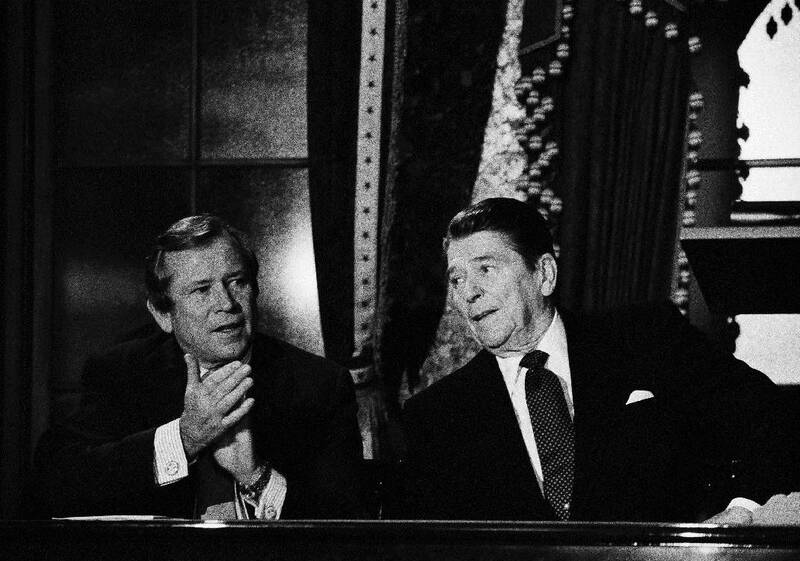 For most, the late U.S. Sen. Howard Baker is remembered as a statesman who brought a calming hand to the partisan bickering that in the past led to finding common ground among Republicans and Democrats. He will be remembered for his collegiality and his steadfast call for civility — that honest people can have honest disagreements and remain friends. Baker, who died in 2014, served Tennessee as a U.S. senator for 18 years and as the minority and majority leader. In his introduction before speaking at an event, audience members would be reminded that as Republican leader in the Senate he was able to balance the more liberal perspective of Sen. Jacob Javits of New York and the very conservative Jesse Helms of North Carolina. His ability to find consensus was not helpful when he chose to run for president in 1980. 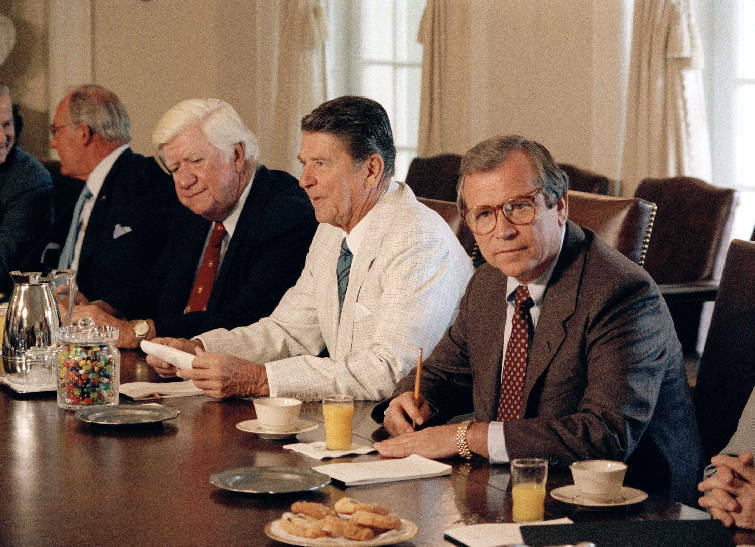 His respect for the office of the presidency resulted in taking a less partisan political path when President Jimmy Carter announced a grain embargo in 1979. The result: soon-to-be GOP caucus voters in Iowa questioned his toughness and his partisanship. That same respect for the presidency, however, eight years later led him to accept President Ronald Reagan's offer to become White House chief of staff at a time of the most significant political challenge for the president. This Tennessean from Scott County, a lawyer by profession and a politician by election, described himself this way: "I am a part-time politician and a full-time photographer." His love and intense interest in photography dates to his days as a Boy Scout and as a student at McCallie School. He played soccer and was the photo editor for the student newspaper and the yearbook. When he recalled days in the late 1930s years later, he wrote: "I experience different instincts and emotions when I examine now a picture taken by the boy I was." This began a lifetime of sharing a personal diary captured through the lens of his camera. Those early years would shape his unabashed willingness to take his hand-held Leica camera from his pocket and photograph events — not as a participant but as a observer. He had access and was able to move beyond the rope line that often separated photographers in the media pool from the principle event. In his book, "Howard Baker's Washington,' he wrote: "I'm most fortunate in having a hobby that has stayed with me all my life. It permits me to relieve my anxieties and to escape from the frustrations or the disappointments or even the exhilaration of the moment. Photography gives me a record of my life." There are faces of people in Washington and on the campaign trail in New Hampshire. There are the marble, somewhat institutional in feel, buildings in Washington until you see his take on the Capitol at night or the White House from an insider's perspective. Every so often the artistic side of the senator was exposed as he shared a photo of the Pope's hat on the back seat of his car or his own image reflected in the hub cap of his personal Hudson Hornet or the butterflies at the Tennessee Aquarium. Photography was important to him, as was the immediate access to his gear. Any number of able-bodied staff members and some not too stout had the honor of toting his camera bag. It was huge, filled with three cameras and an assortment of lenses. The only one who touched the gear was the senator. On a congressional trip to Asia in the 1980s, he took a side trip to the Great Wall of China. As his motorcade was leaving the historic site, the cars came to a sudden halt. A red-headed staffer was rushing back toward the wall, having left the senator's telephoto lens on the Wall. You could be forgiven for many things but misplacing the camera gear was not one. For Baker, his photography published in three books and in public showings, including 2007 at the Hunter Museum, are his life. Similar to those first days at McCallie when his journey through the lens of a camera began, he exposed us to a world that often seems beyond our reach. Tom Griscom worked for Sen. Howard Baker both in the Senate and the White House and probably was one of the aides who carried the camera bag. For more visit Chattahistoricalassoc.org.